A smile is simple, effective and free. 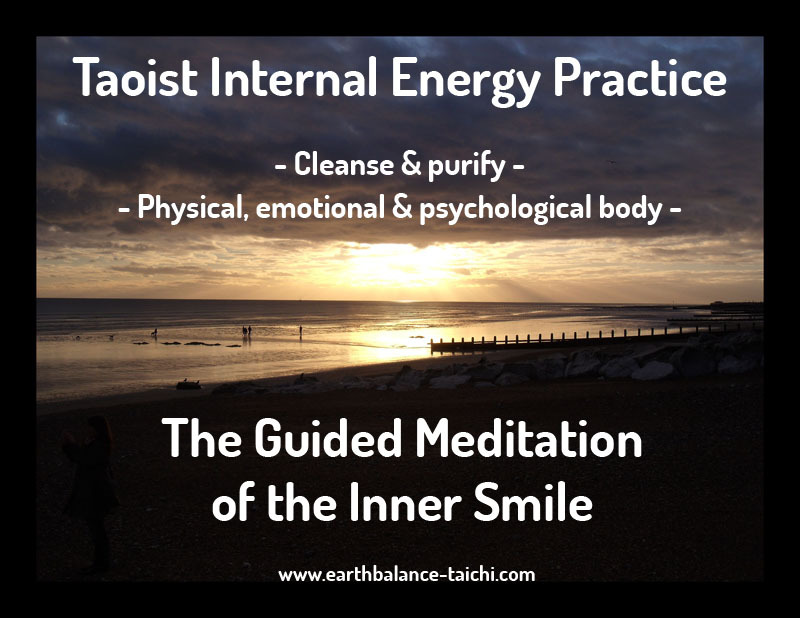 In Taoist philosophy the smile is seen as the gateway to health, happiness and longevity. The foundation practice of the inner smile draws on the simplicity of smiling into the internal body as a way to cleanse the organs, cultivate Qi and balance positive/negative emotions. Read more about Mantak Chia and The Inner Smile. When you smile at someone, it encourages them to smile back at you through social mimicry. Smiling is seen as a way to cheer people up, to offer support, empathy and pass on positive emotions to others. How many people smile at you in the street, at work, on public transport? How many people walk around with scrunched up gloomy faces, subconsciously encouraging others to follow their lead. How do you smile? Avoid social smiling which masks our real feelings and is an insincere way to manipulate a situation or hide our emotions. What is a Duchenne smile? This is a real smile, engaging the eye muscles and is triggered by positive emotions. How do you spot the difference between a positive emotion smile (Duchenne) vs a contrived (social) smile? Click here to find out. A smile is linked to your emotions, the scientific study of this is connection between mind and body is called Psycho-neuro-immunology. “Psycho-neuro-immunology studies the interaction between psychological processes (thoughts, feelings, emotions) and the immune system and the nervous systems.” Michael Irwin, Kavita Vedhara (2005). Human Psychoneuroimmunology. Oxford University Press. In the article “Stress and Psychoneuroimmunology Revisited: Using mind-body interventions to reduce stress” This discusses how nurses encourage smiling, laughing and amusement in hospitals to help patients overcome their anxieties. View ‘The Inner Smile Guided Meditation Practice’ in the web shop. Book your slot for live online private meditation tuition.